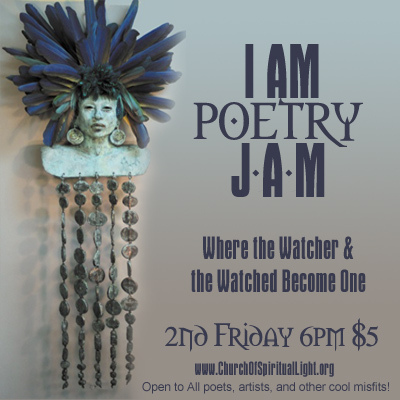 Join us for the I AM Poetry Jam,... Where the Watcher and the Watched Become One. 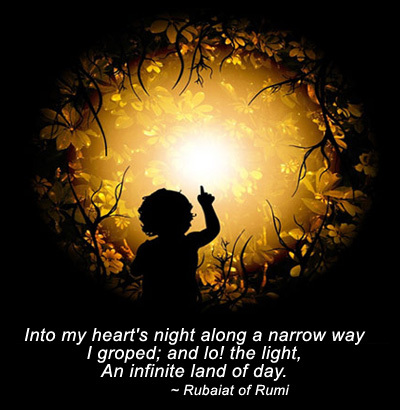 It's time to share your secrets, the longings of your heart and soul, the memories of times gone past or yet to come, the spoken word, rap, poem, or song... stories from a sacred place. All poets, artists, performance artists, songsters, storytellers, muses, bards and other cool misfits are welcome!